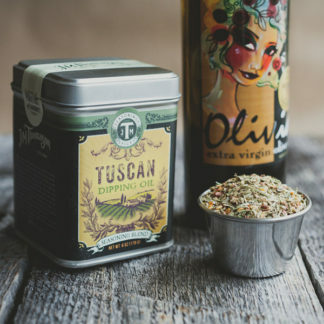 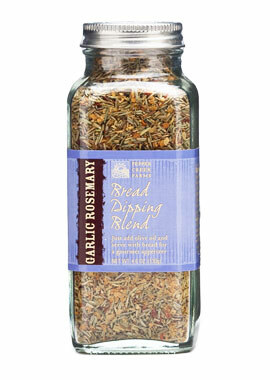 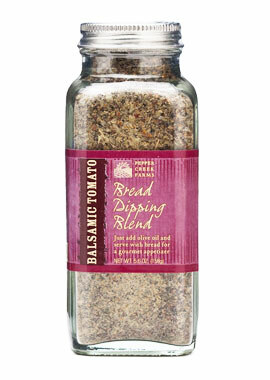 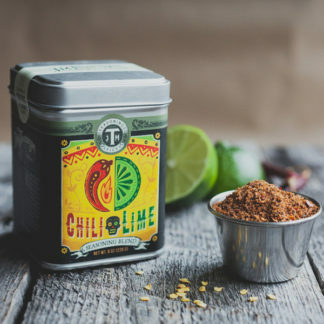 This blend of savory spices is sure to create a delicious dip for any artisanal bread. 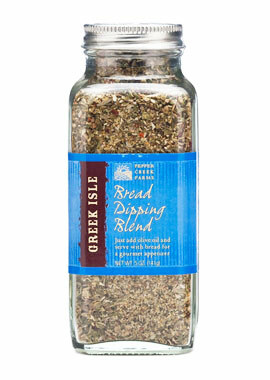 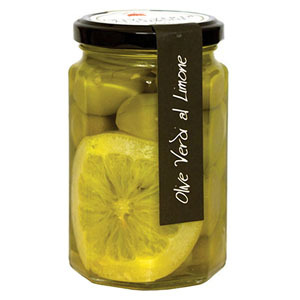 Simply mix Bread Dipping Blend with your favorite extra virgin olive oil to taste. 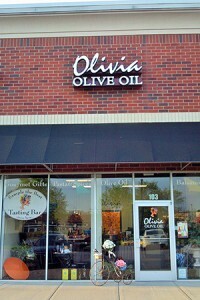 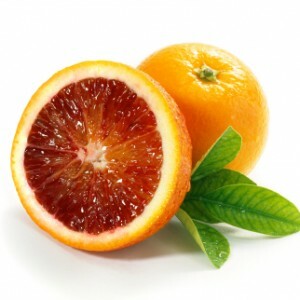 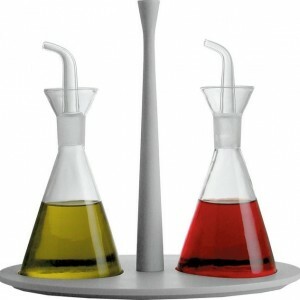 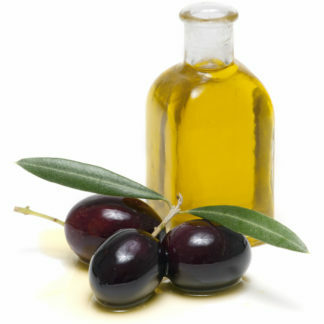 Also try drizzling the oil blend atop grilled vegetables, chicken or fish for a true gourmet experience.